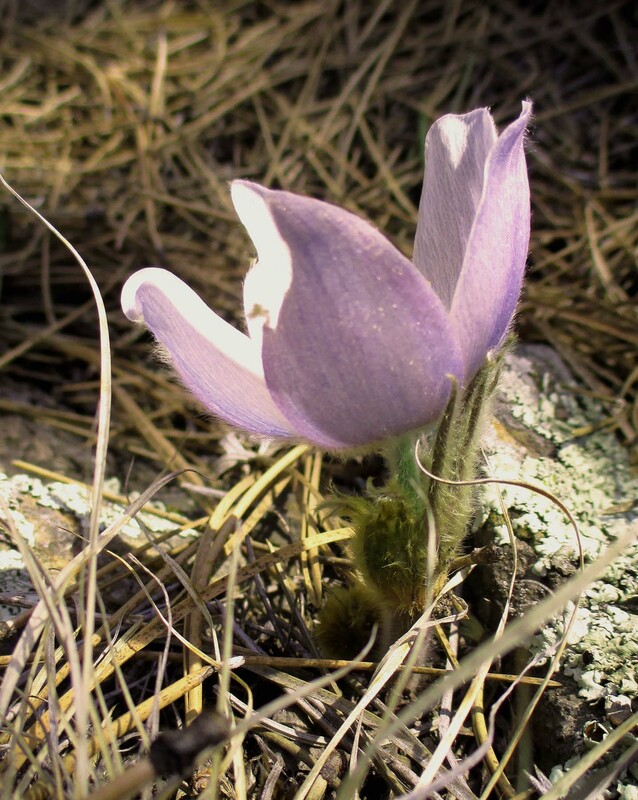 There were a few early blooming Pasque flowers making a showing on Easter Sunday as is typical. Look for a large spray of the state flower on the first real warm day this spring, just west of the Children’s Home on Old Rockerville Road. The steep slopes are like a hanging garden of the lovely purple flowers for a very short time each year.